Learn about African culture with Merida in Birmingham, Alabama, which also offers trucking company services. This is a joint business including an online art gallery featuring products from African artists. We also offer travel tours in Africa. 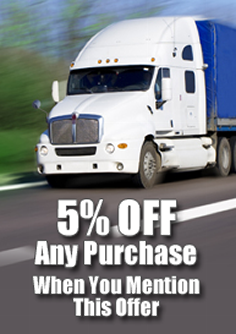 Contact us today for more information on any of our transportation services or art products. Founded by Emmanuel Mollel who came to the U.S. from overseas in 1999 and went to school for computer in applied science. In the midst of his school and work schedule, he stumbled on this business opportunity and launched Merida. He chose these industries because he has liked to travel, enjoyed adventure, and appreciated the African scenery and art worlds since he was a child. Emmanuel's objective is to reach and support Owner operators by reducing their running cost and maximize their profit, make Tanzanian safari experience more affordable and educate the world about african culture through African Artwork. about our African safari, trucking company, and art gallery.